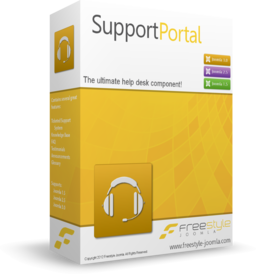 Purchase a copy of Freestyle Support Portal. This includes technical support for a single domain. If you select the "Multi Site" option, you will get support for multiple domains.